Twin Cubs Motel invites you to enjoy a quiet, peaceful visit in Billings. The hospitality is wonderful and we have clean, newly remodeled rooms that offer a wonderful atmosphere with affordable rates. We offer color cable TV, free HBO, free local calls, free high speed wireless Internet, coffee, and all non-smoking rooms and kitchenettes. Our rooms have queen and king size beds and each room has outside winter plug ins. We are located near various restaurants, bars, golf courses, Metro and airport. Pets under 20 pounds are allowed. 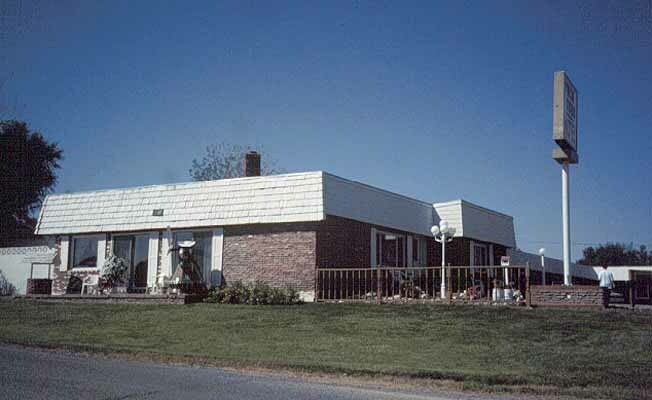 The Twin Cubs Motel is located in the Billings Heights at 1818 Main Street on Highway 10 East. We are close to airport and Metra Park. Restaurants, lounges, grocery and drug stores are within walking distance.The Twin Cubs Motel is located in the Billings Heights at 1818 Main Street on Highway 10 East. We are close to airport and Metra Park. Restaurants, lounges, grocery and drug stores are within walking distance.